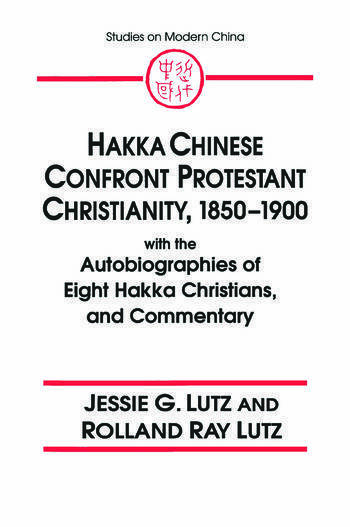 This work focuses on the 19th-century mission conducted by Chinese evangelists among the Hakka, an ethnic minority in south China. The principal part of the text comprises the autobiographies of eight pioneer missionaries who offer insight into village life and customs of the Hakka people. List of Maps; Acknowledgments; List of Acronyms and Abbreviations; 1. Introduction; 2. The Tsarist Roots of Russia's Foreign Policy; 3. Soviet Foreign Policy: From Revolution to Cold War; 4. Soviet Foreign Policy: The Cold War; 5. Domestic Factors in the Making of Russia's Foreign Policy; 6.